Powerful optional turbocharged engine; generous amount of features; excellent crash test scores; comfortable and spacious cabin; fun to drive. 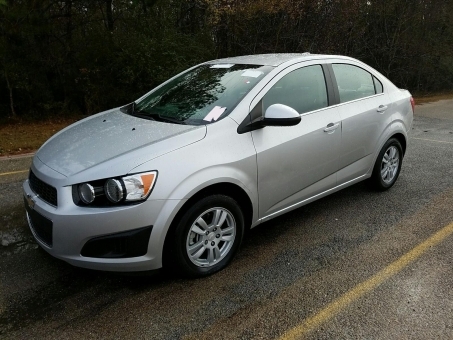 Car rides well, has great sound system, great gas mileage, handles well, and the safety features are outstanding! Great first-car for new drivers, adorable for more-seasoned drivers. Very reliable-just keep up basic maintenance.